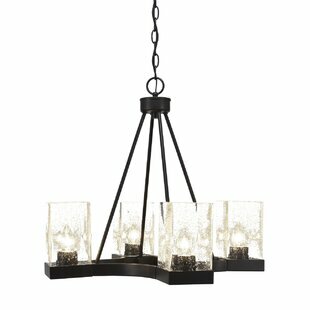 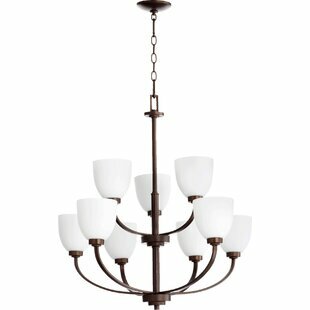 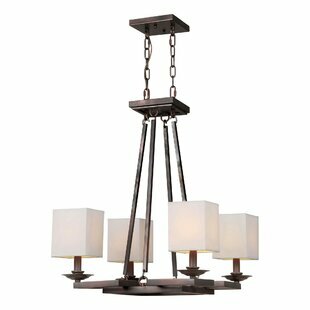 Chapel Hill Three-Light Chandelier offers an ornate appearance with an oil rubbed bronze finish. 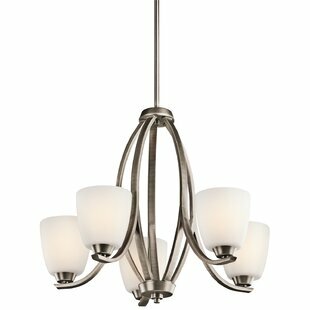 Each of the three arms on this fixture is shaped like a delicate curlicue, and the central column features a traditional shape. 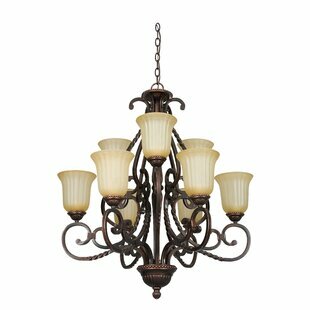 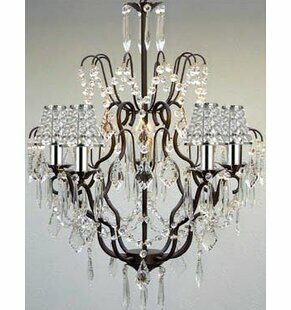 This chandelier is ideal for dining rooms, foyers, or kitchens and provides illumination for moderately sized spaces. 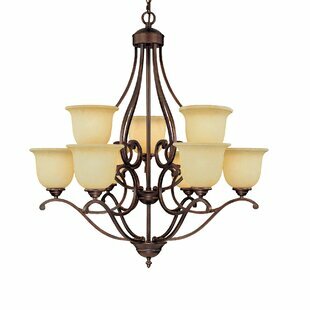 Number of Lights: 3 Fixture Design: Shaded Chandelier Overall Height (Hanging): 18.5 Fixture: 18.5 H x 21.75 W Overall Weight: 7.77lb.